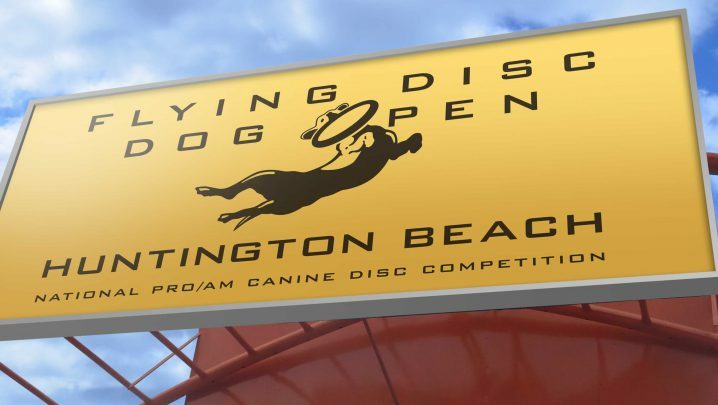 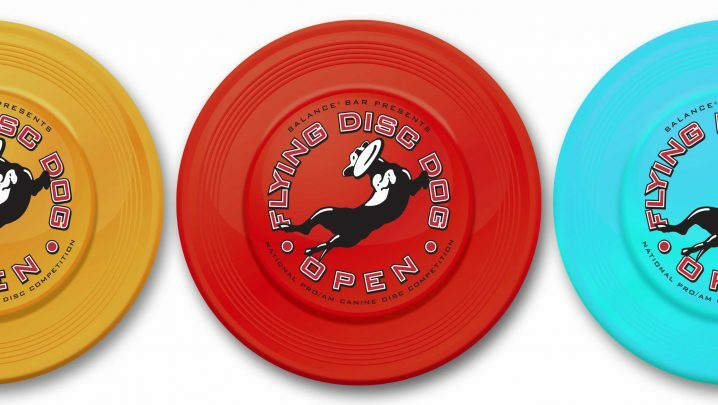 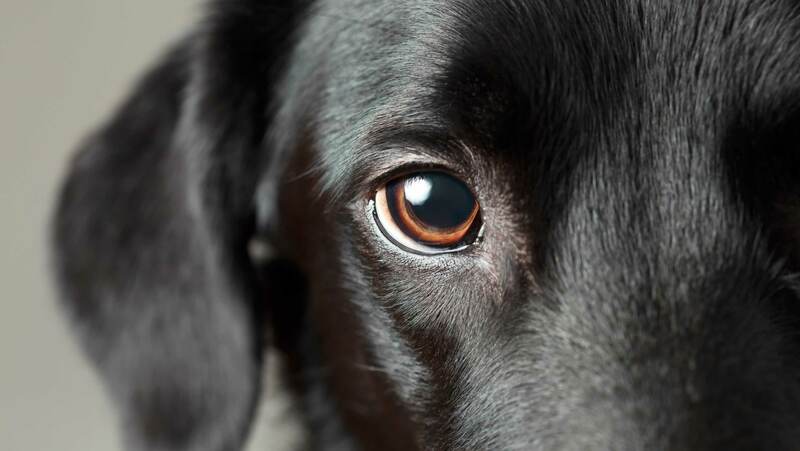 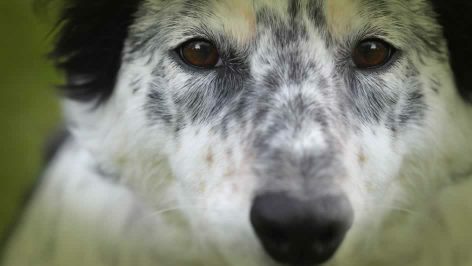 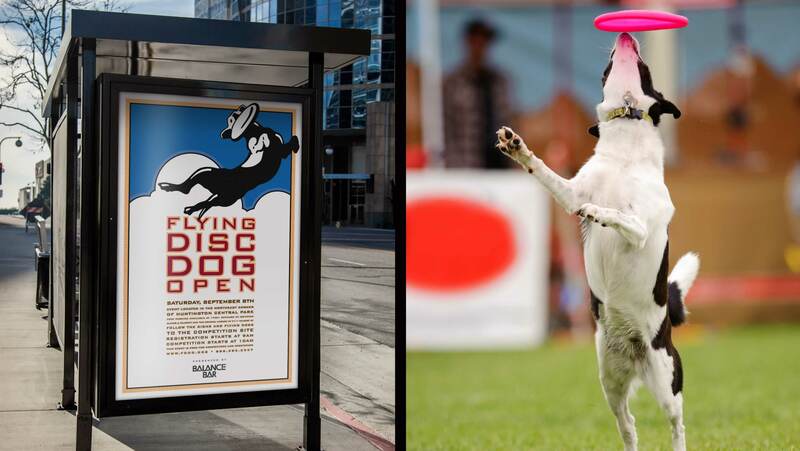 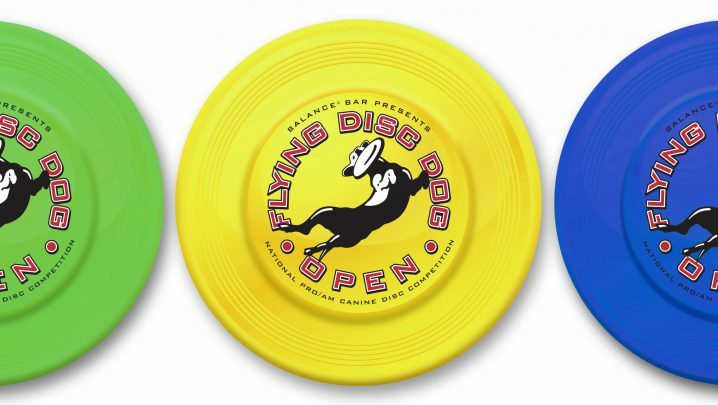 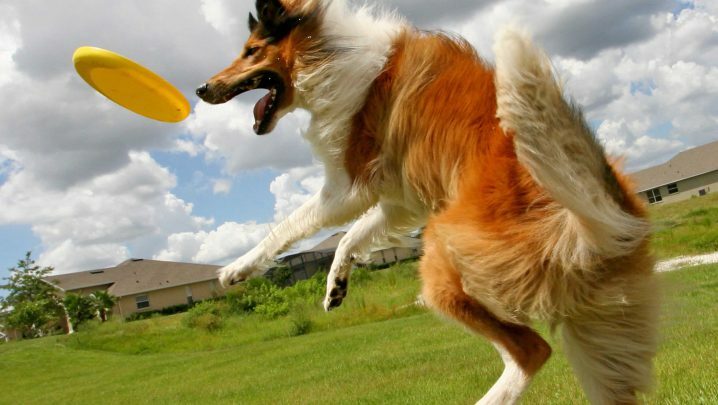 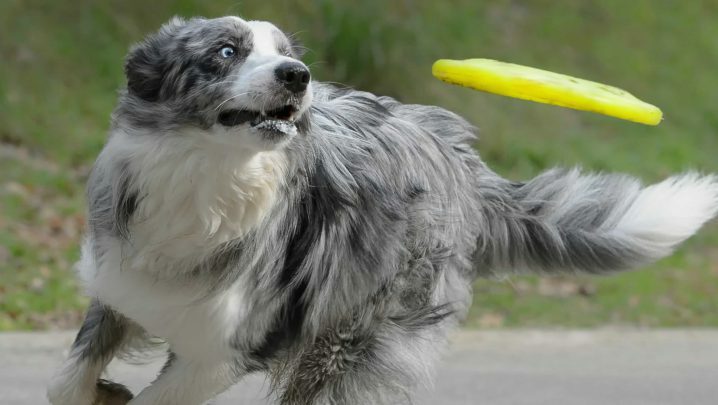 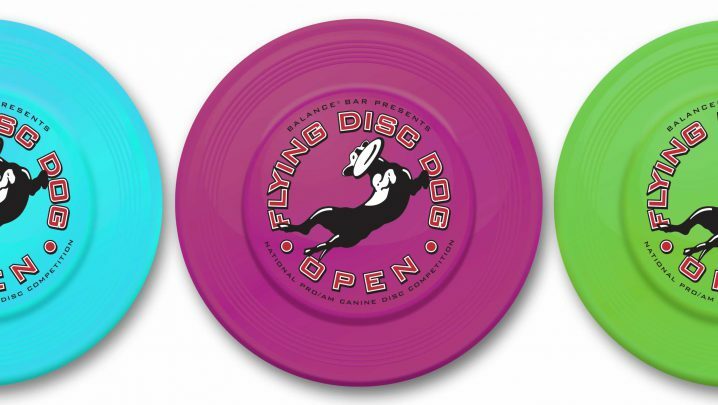 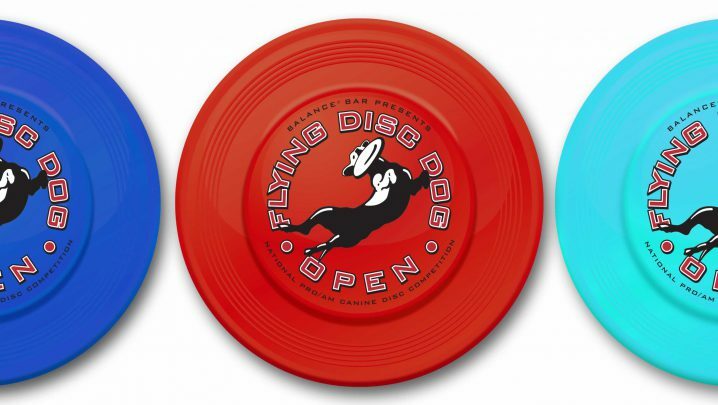 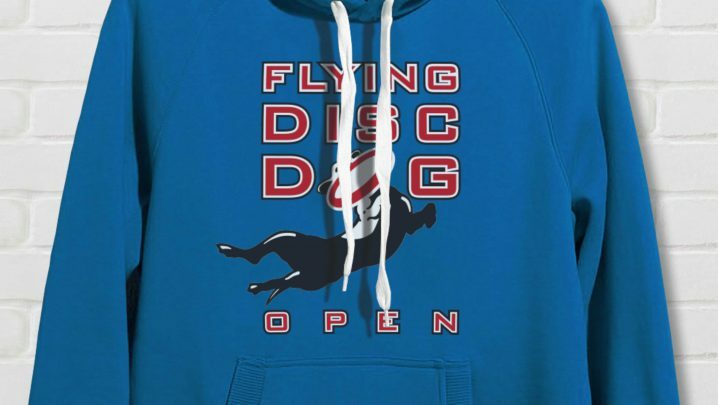 The Flying Disc Dog Open (FDDO) was one of the first canine disc championships in the United States. 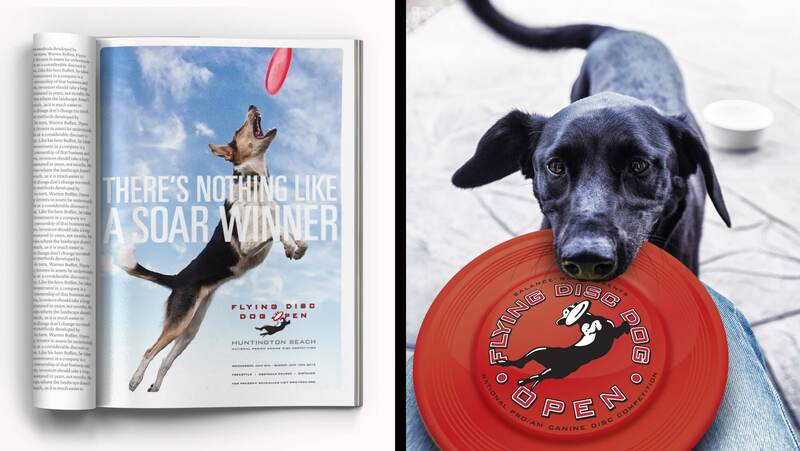 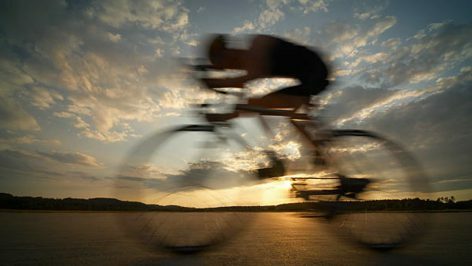 Summation was excited to help this brand get off the ground. 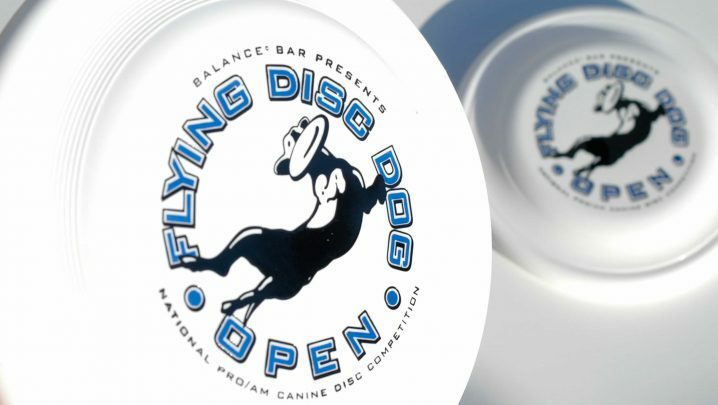 A new identity was designed with merchandising in mind, and various logo configurations allowed for any application. 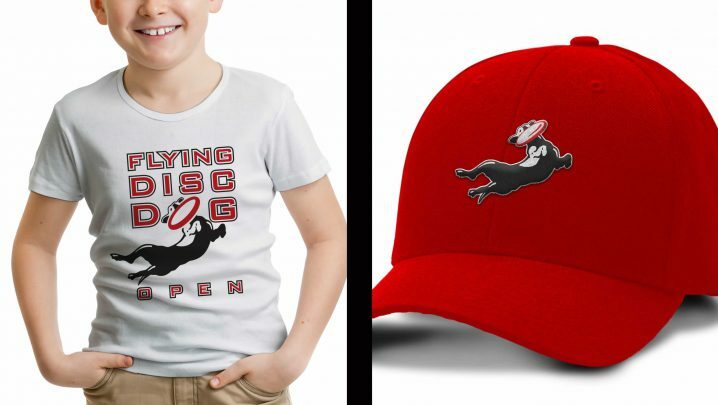 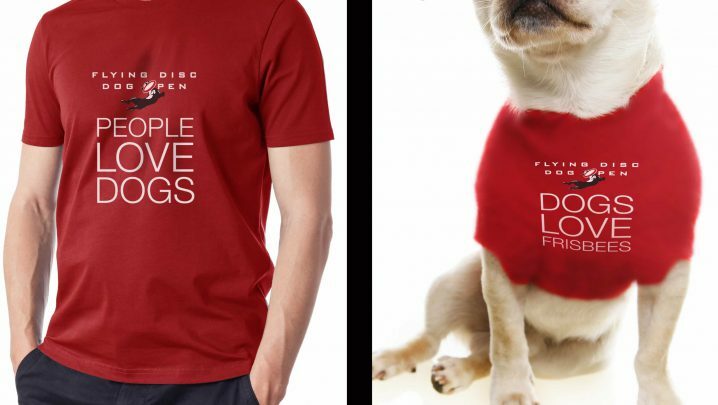 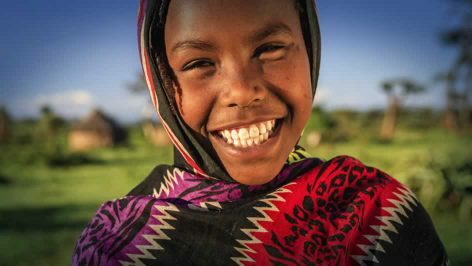 An updated offering of clothing and collectibles helped to raise funds and brand awareness.